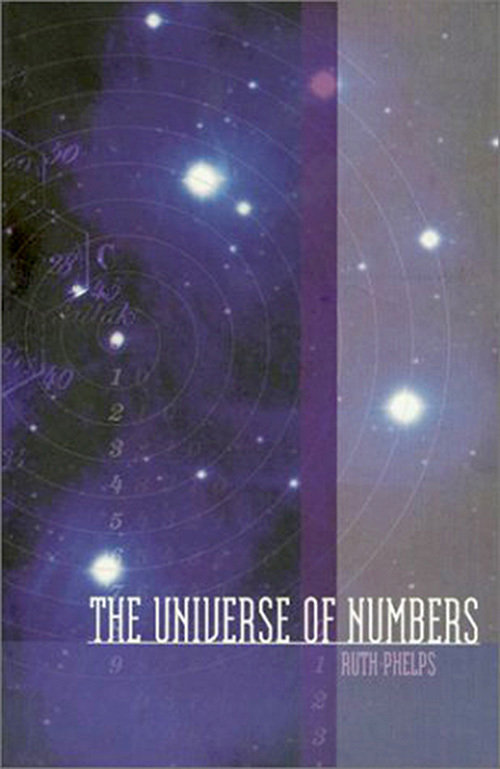 From antiquity, the strangest of systems attempting to reveal the universe has been that of numbers. This book goes back to the mystical meaning and inherent virtue of numbers. It discusses the Qabalistic writings contained in the Sepher Yezirah, and correlates the teachings of Pythagoras, Plato, Hermes Trismegistus, Philo, Plotinus, Boehme, Bacon, Fludd, and others who have explored this fascinating subject.